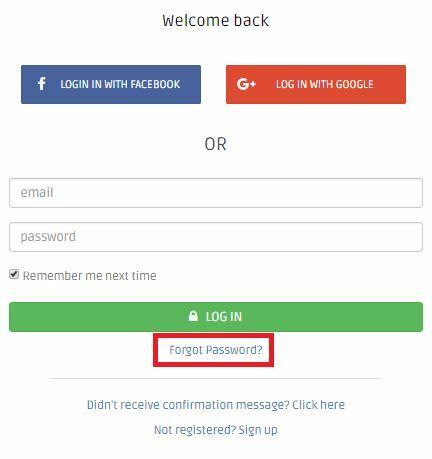 If in any case, you forgot your password logging into your DSM account, we can help by sending you a link to the email address that you registered to DSM Tool. Second, enter the email address that you are using when you are logging into DSM Tool, then click Submit. A notification from DSM will appear that your request to reset your password has been sent. Lastly, check your email address if you received the message from DSM Tool to reset your password. Once received, just follow the instructions and you can access again your DSM account. Note: Check your Spam folder if you have not received any email from DSM Tool for 5-10 minutes.